Fully compliant with CDM regulations for construction site welfare our COMBI-GEN® anti-vandal site welfare unit provides you with static instant start canteen, welfare and office facility the minute you take delivery. 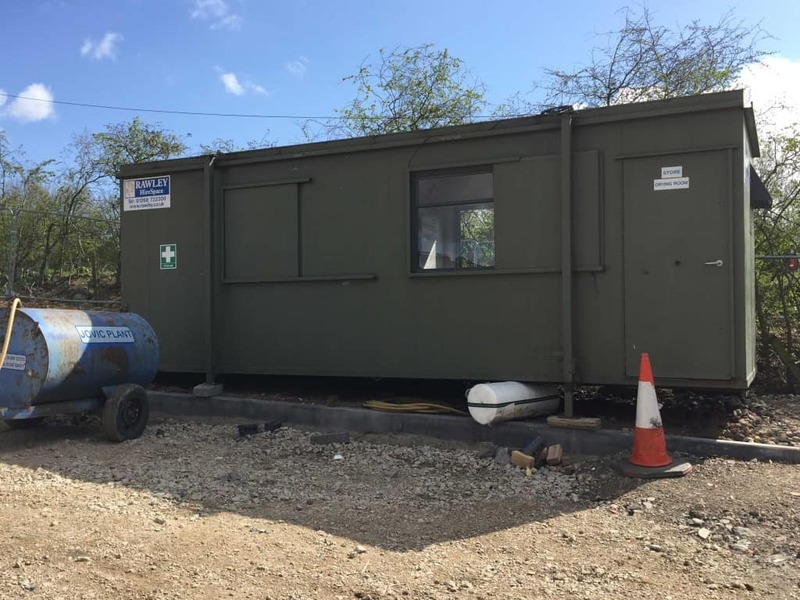 COMBI-GEN® site welfare cabin contains a built-in, super-silenced diesel generator and weekly serviced chemical toilet with full forearm hot wash sink. COMBI-GEN® site welfare units also contains a small drying room with frost heater. Office area with power points, lighting and heating – includes a desk and two chairs. Yes. As long as you have the correct towing license, a vehicle which is capable of towing over 3 tonnes and a towing board you can collect the 16ft COMB-GEN® welfare unit from our yard and tow it with you to and from your site. For more information about site access please click here.